If you just bought a Smart TV, congratulations! With a few simple steps, our MyMusicCloud app makes it easy for you to fill your home with all your music right from your Smart TV. We’ve partnered with Samsung Smart TVs (the most popular brand), so you can play your favorite songs, make party playlists, and check out the latest releases from your favorite singers using your TV remote. 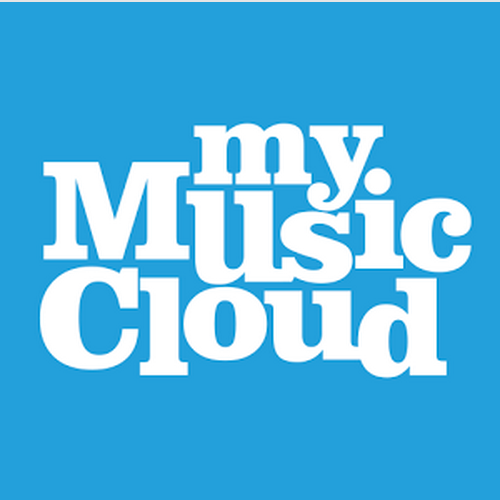 Once you have a free MyMusicCloud account, it’s simple to get started. Here’s how in 5 steps. STEP 1: Click the Smart Hub button on your TV’s remote control. If you don’t see the MyMusicCloud app on the front page of your Smart Hub, go to “Samsung Apps.” Press the down button to highlight the text box for searching, then use the voice controller to say the app name, or type it in with either a blue-tooth keyboard or your remote control. STEP 2. Once you see the MyMusicCloud TV app, click it. You’ll see a TV activation URL (format: http://www.mymusiccloud.com/XXXXX). The activation code is embedded in the URL; it’s the letters and digits after the ” / ” in the URL. STEP 5. Check out your TV screen: It should now show that your account’s active and your music will be right there, ready to browse and play.